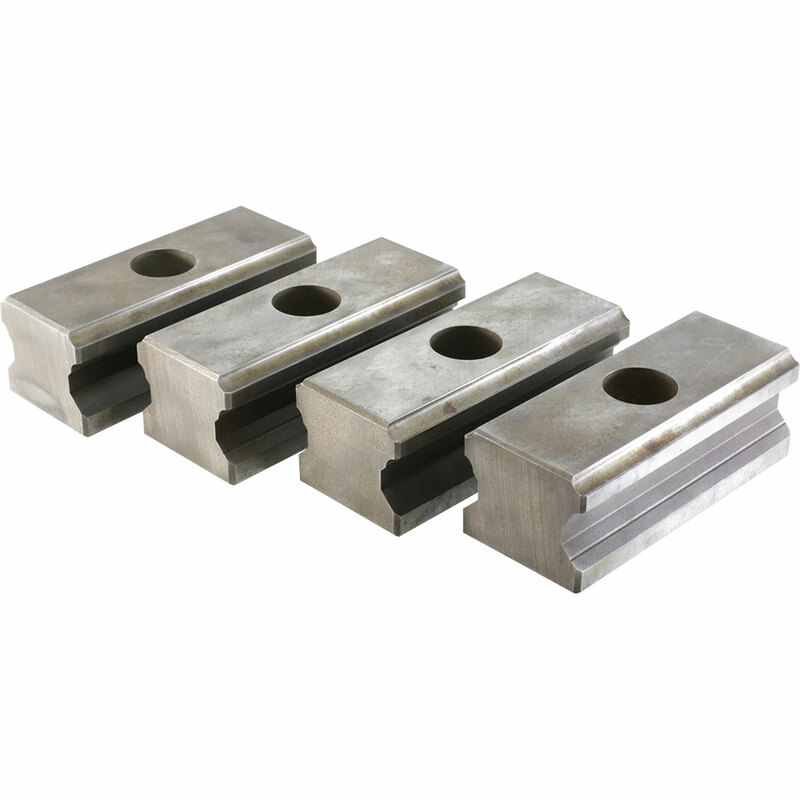 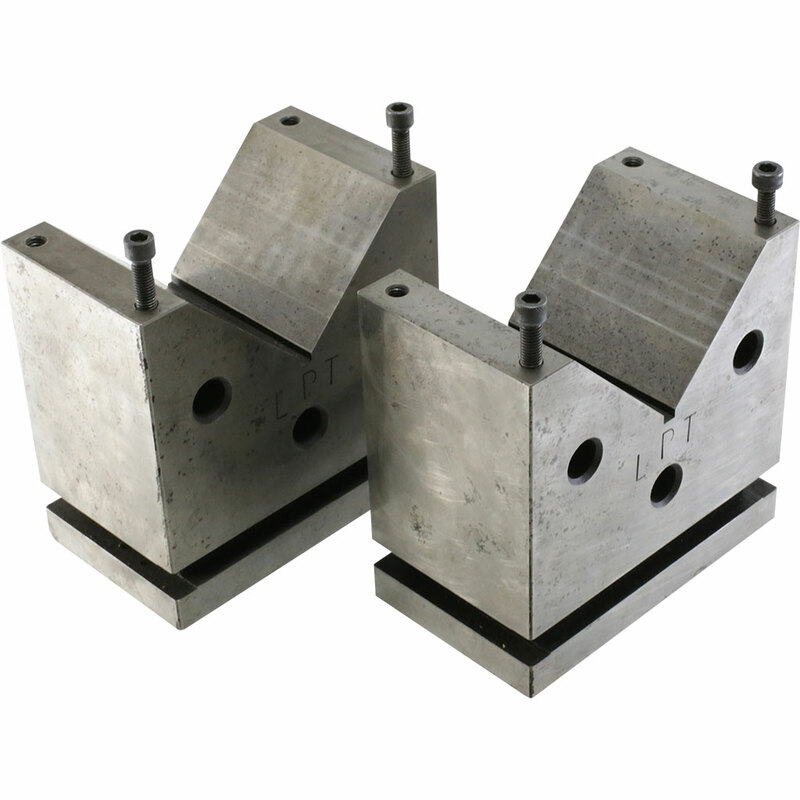 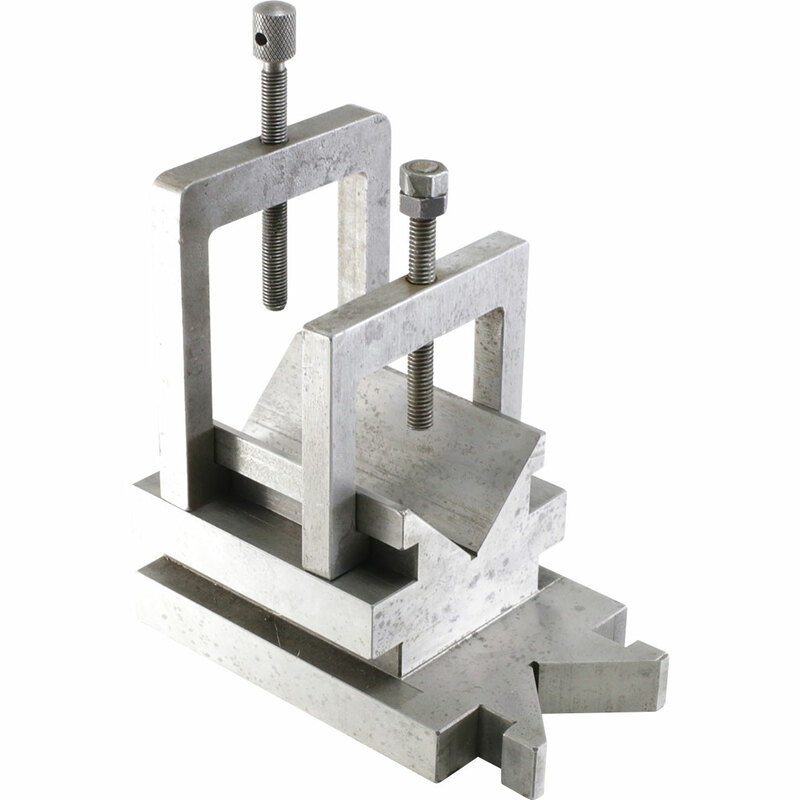 Our V-Block range is generally used for inspection but can also be used for workholding. 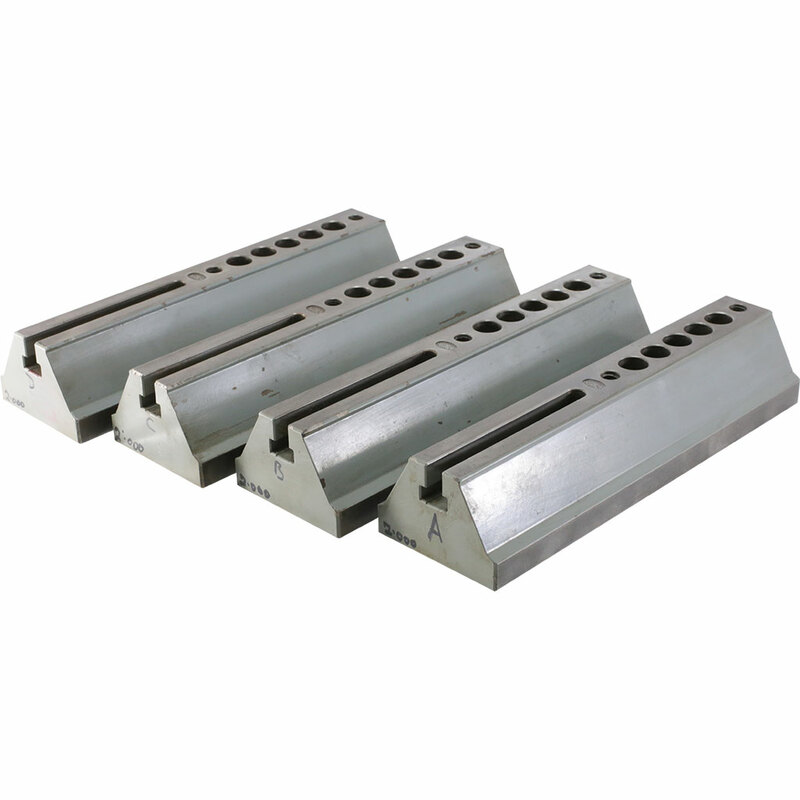 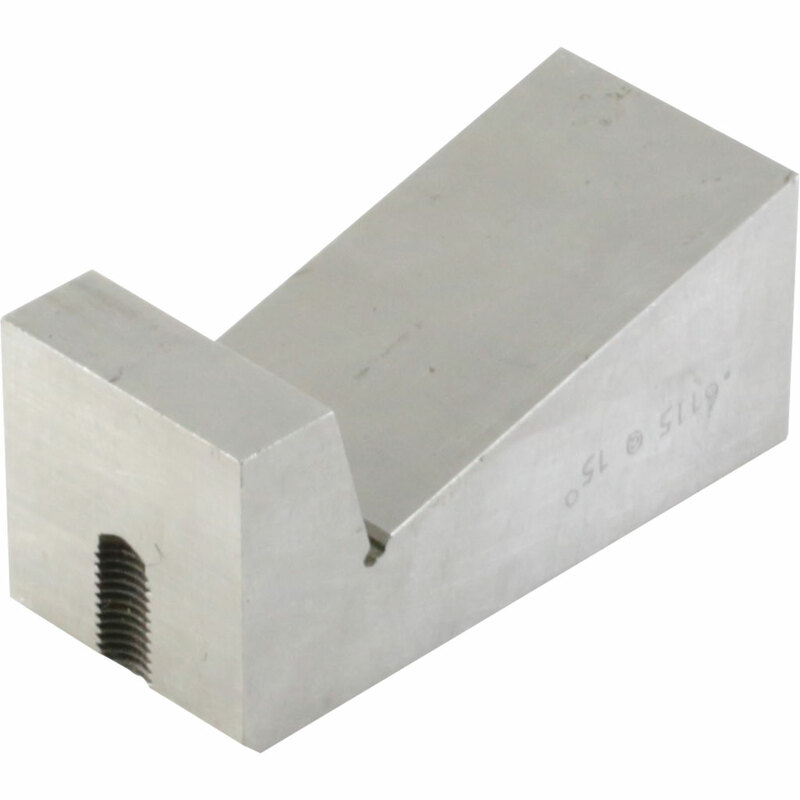 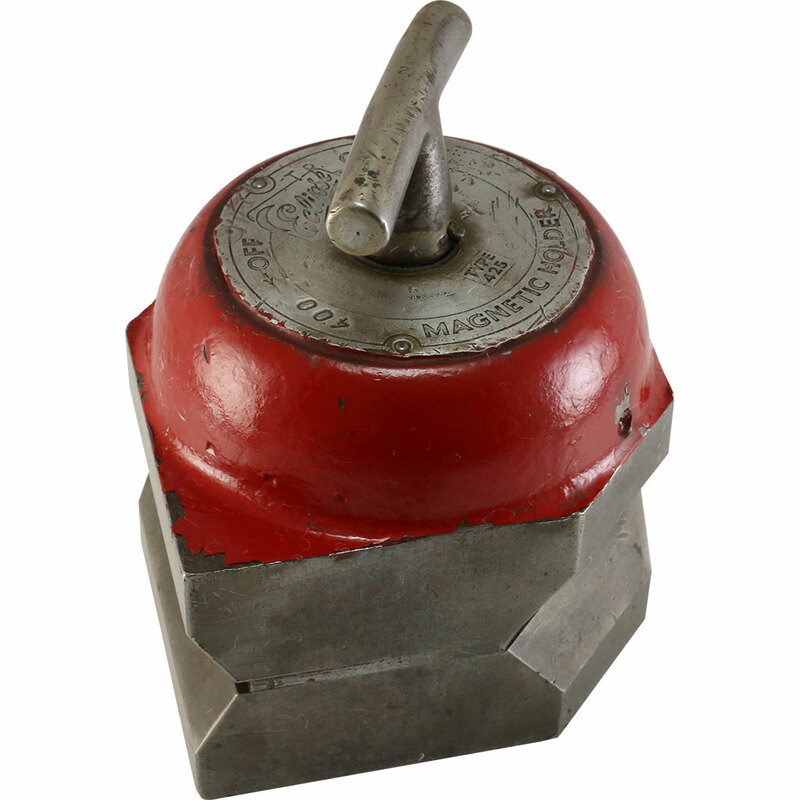 The V groove in the block provides a location for cylindrical work to be located securely and accurately with high repeatability. 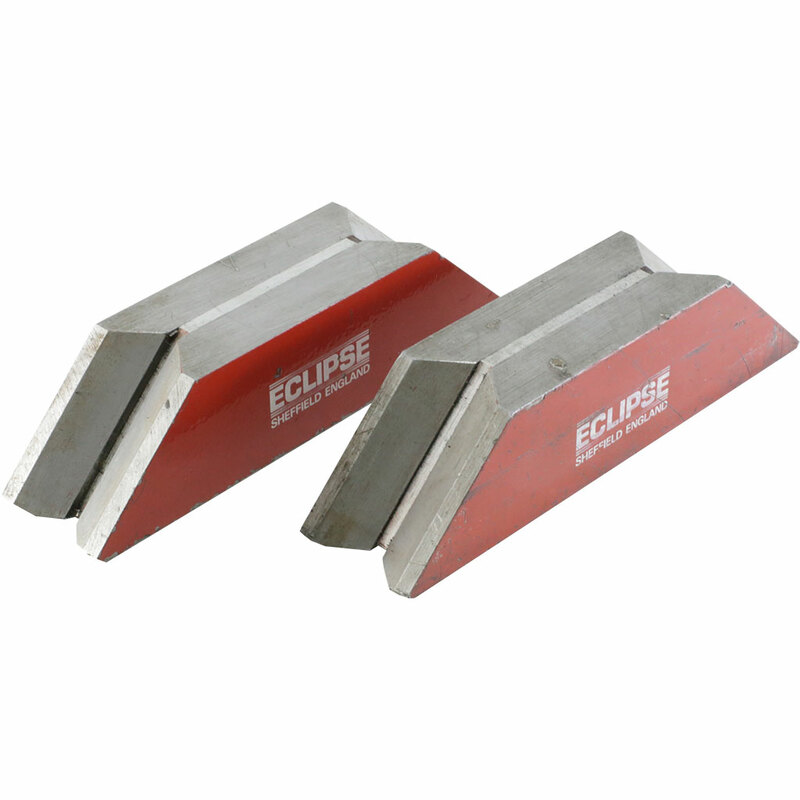 Magnetic V-blocks are also available to provide additional clamping force which prevents movement during inspection or machining. 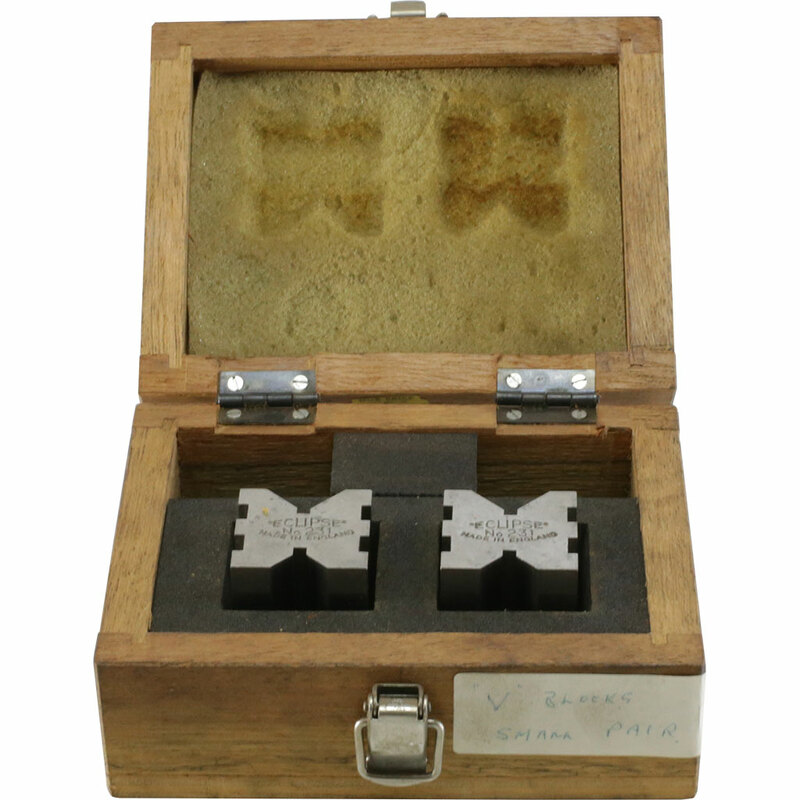 Some of our V-blocks have a top clamp which clamps down on top of the work piece.